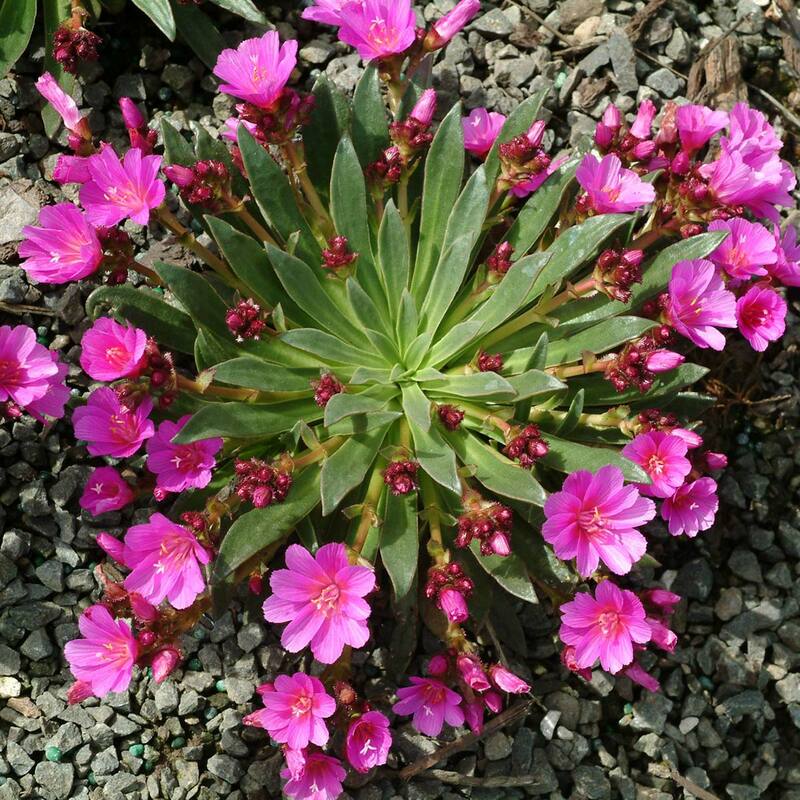 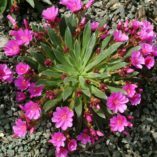 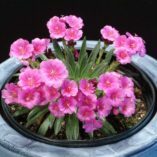 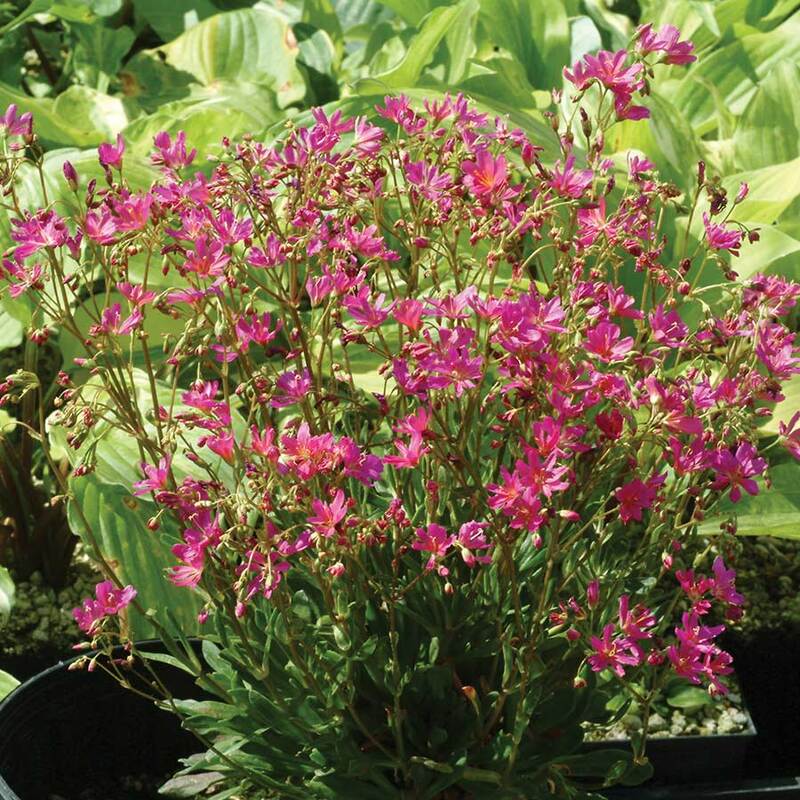 Lewisia ‘Constant Comment’ | TERRA NOVA® Nurseries, Inc. 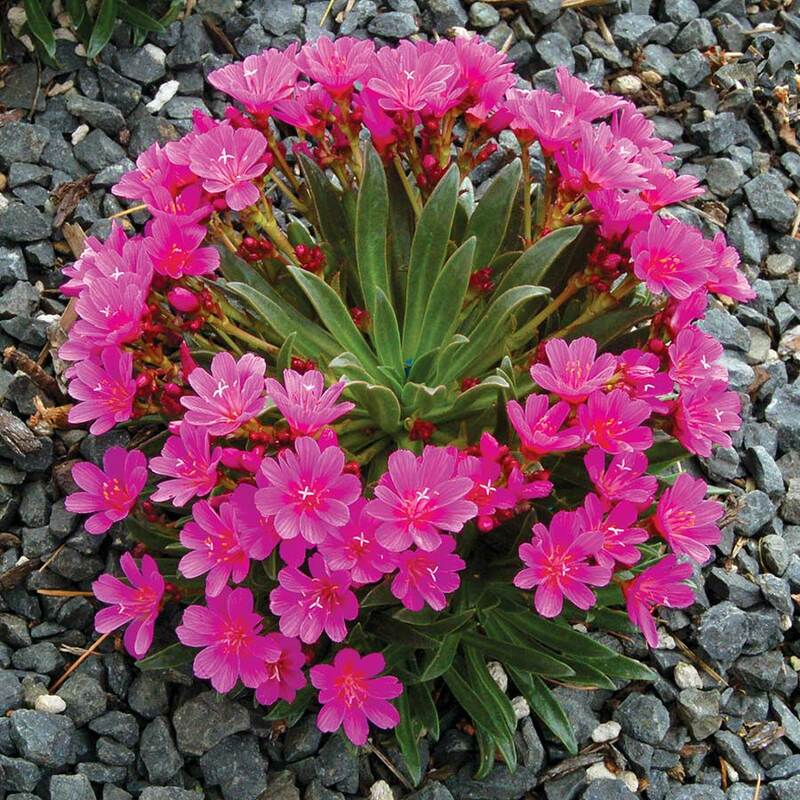 This succulent perennial, which forms compact rosettes with short panicles of large, rose pink flowers, will also re-bloom. This hybrid is more tolerant of container growing than Lewisia species. 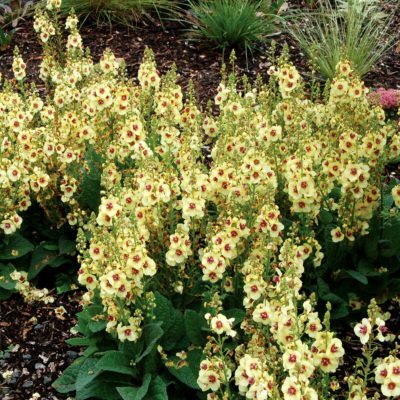 3" / 7" / 5"
Requires excellent drainage with a gravel mulch at the crown. 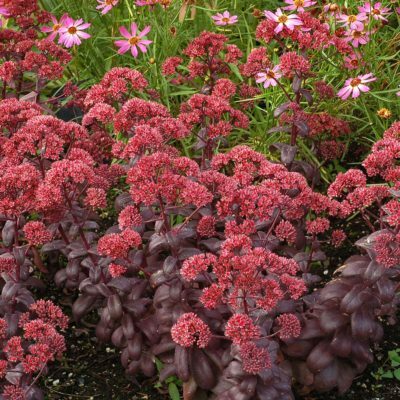 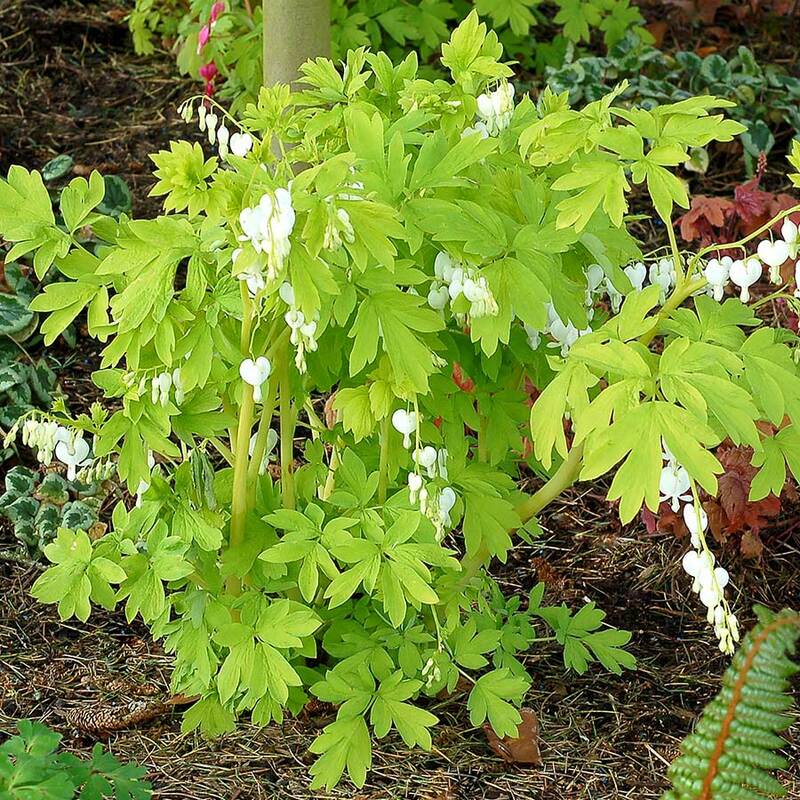 Plant high and keep soil off the foliage. 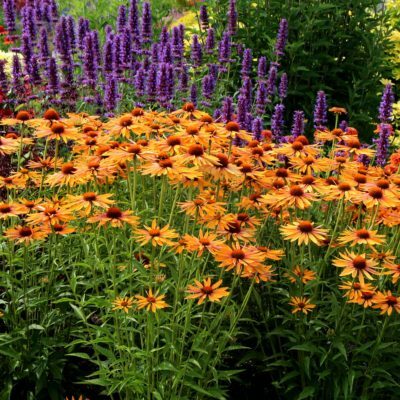 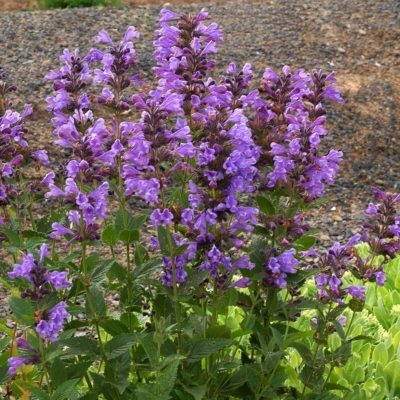 Over-watering or over-fertilizing will cause death.